On West Virginia Morning, voters in Pennsylvania’s coal country are looking to President Donald Trump to promote the industry and members of the Frankfort High School band are getting ready to march in today’s inaugural parade in Washington. Click here to listen to West Virginia Morning Friday, January 20, 2017. The billionaire Wilbur Ross is headed for Senate confirmation hearings as President-elect Donald Trump’s choice for Secretary of Commerce. Ross made it to ultra-rich status in part by salvaging coal and steel assets in Appalachia and the Rust Belt. His business dealings leave a mixed legacy in the Ohio Valley region, from rescued steel mills to the site of a searing workplace disaster, and raise questions about the leadership he would bring to the president’s cabinet. Appalachia voted overwhelmingly for Donald Trump. He won 95% of the counties here. On this week’s Inside Appalachia, we speak with Trump supporters and opponents about how a Trump presidency will impact our region. Why is Donald Trump so popular in Appalachia? 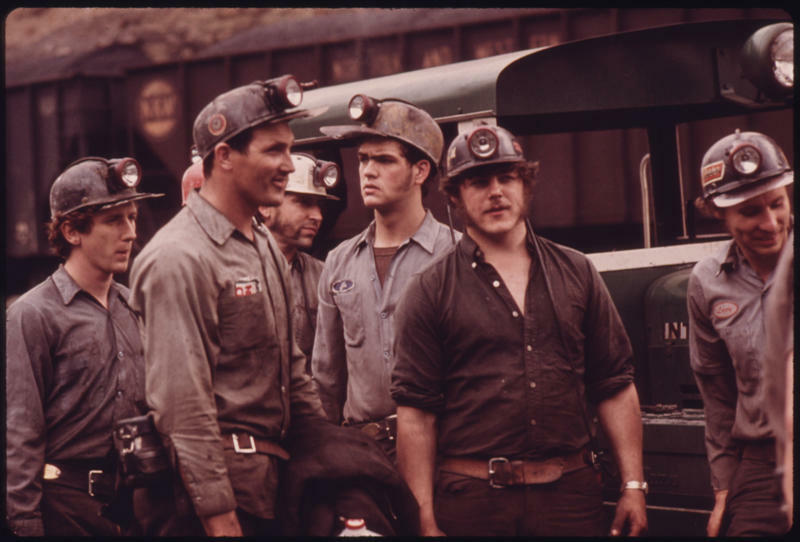 And how confident are Appalachians that Trump will change the economy and bring back thousands of coal mining jobs?